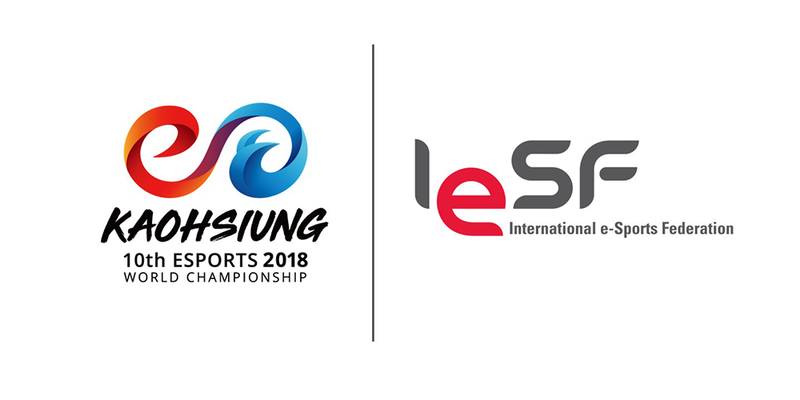 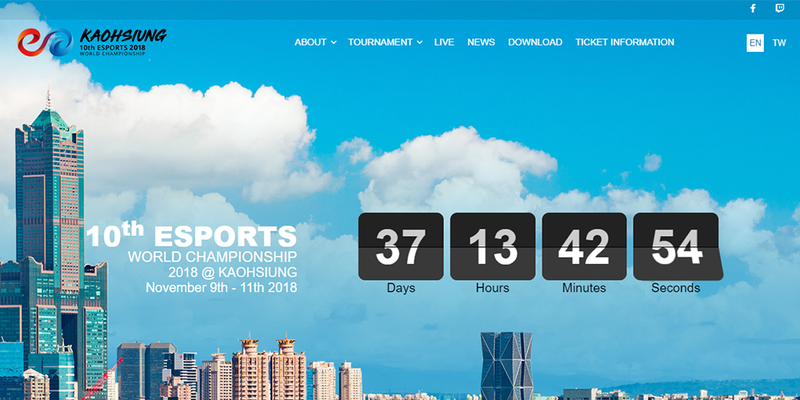 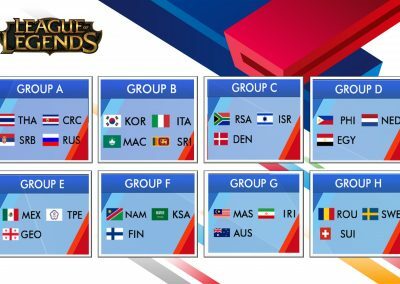 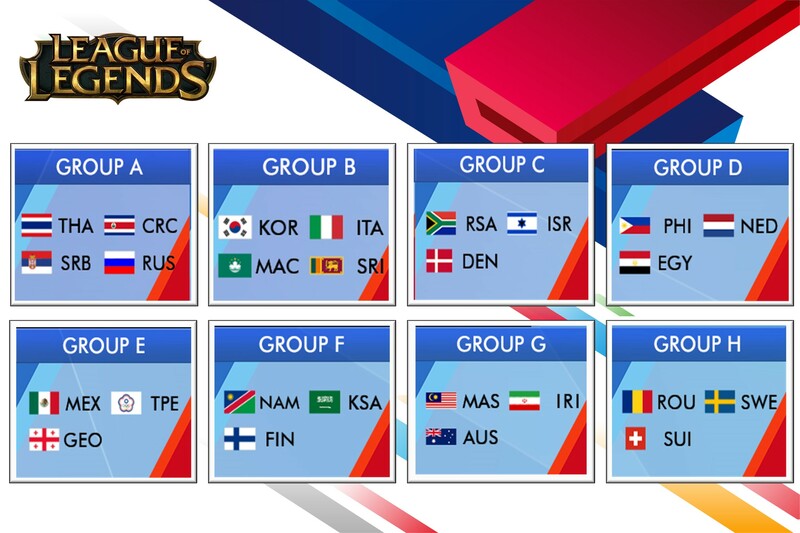 International Esports Federation (IESF) here by announces the registration for the Global Esports Executive Summit (GEES). 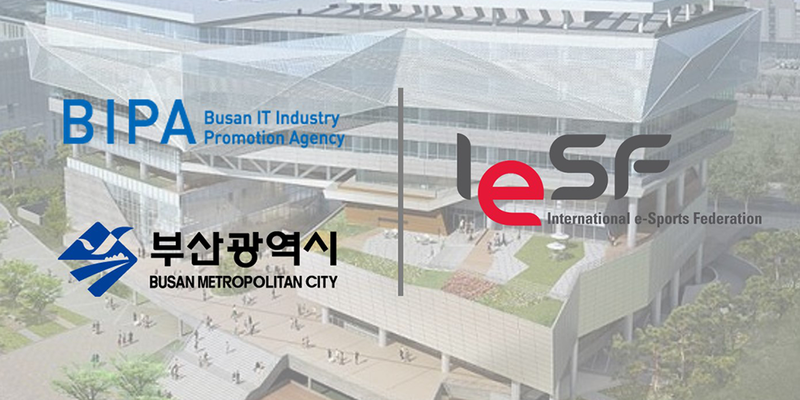 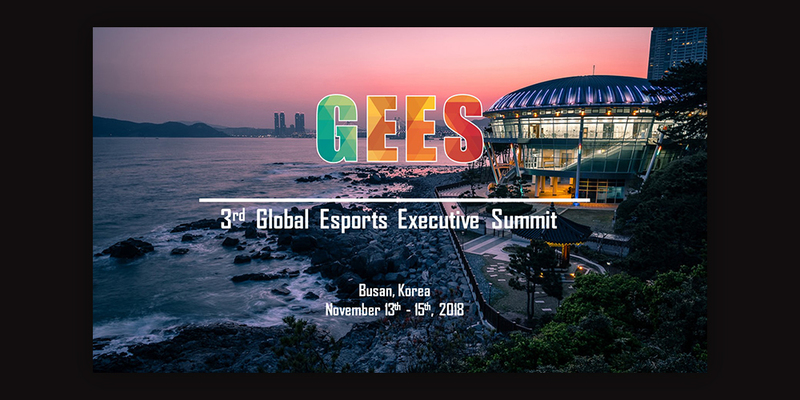 Coming to its 3rd edition, GEES is scheduled to take place in Busan, South Korea, for the second consecutive year, to be held from November 13th to 15th. 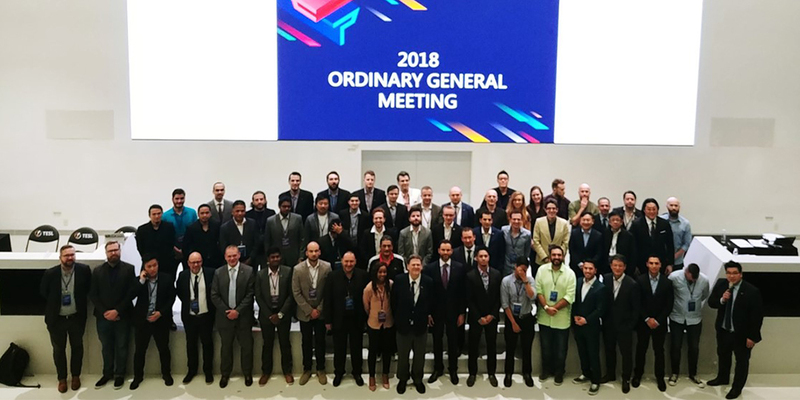 As the open-gathering for esports stakeholders since 2016, GEES has been the location to share ideas, create synergies, and most of all, to reach a mutual consensus for holistic esports development. 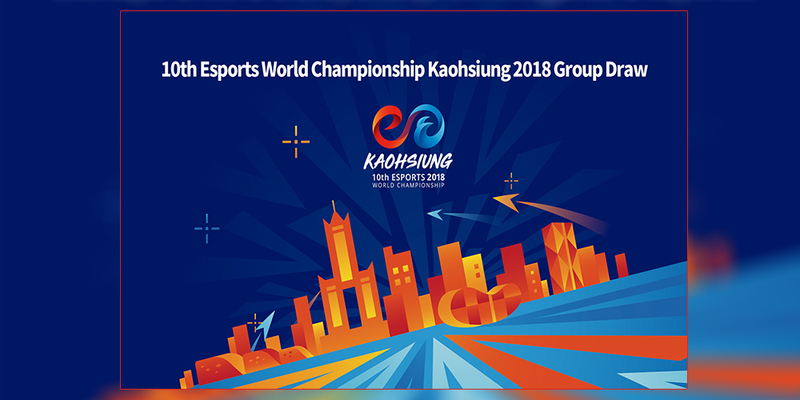 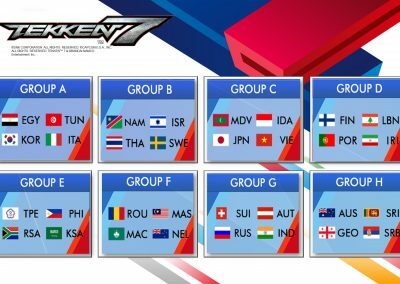 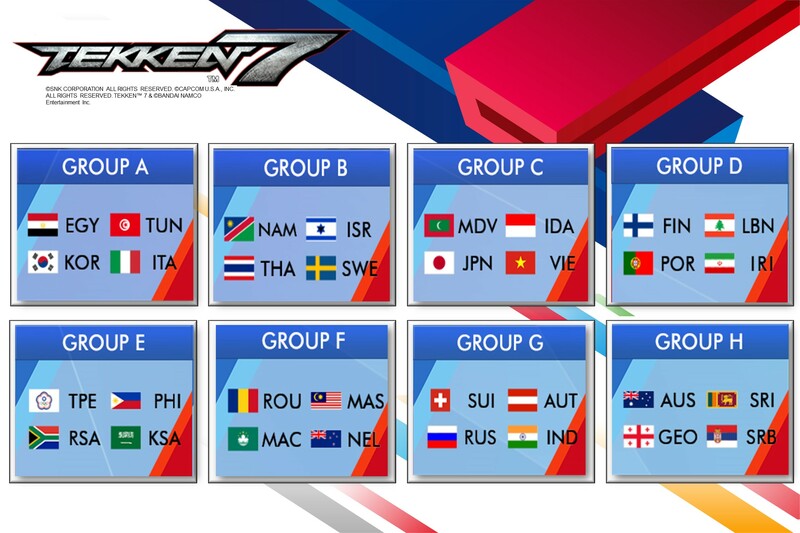 Last year, 186 key decision makers from National Esports Federations, Publishers, Developers, Esports Media and others took part in GEES from 46 nations.